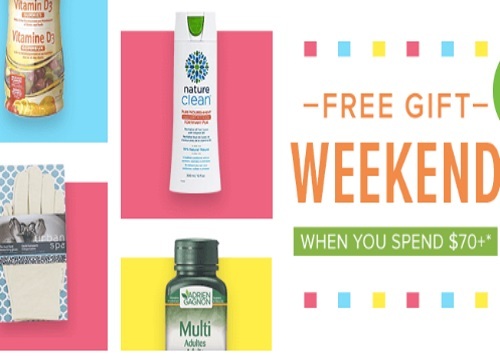 Well.ca is offering a Free Gift this Weekend with any purchase of $70 or more! Offer is while quantities last. Offer ends July 3 2016 at 11:59pm ET. Customer will be prompted to select a free gift during checkout.